I really see, at the sort of heart of politics, are questions about power. So that really informs both my professional view and my personal view of politics. It’s really about who gets what, who makes the decisions about who gets what, and who has voice in the political system. Well, almost all of [political science is scientific]. So most of what we see in our elections today is really generated by data. So, we have polling research, we have focus group research. Largely, now, candidates are hiring consultants and are responding to the data that they see among their constituents and likely voters[…] I really see, at the sort of heart of politics, are questions about power. So that really informs both my professional view and my personal view of politics. It’s really about who gets what, who makes the decisions about who gets what, and who has voice in the political system. I think that oftentimes as a society we are willing to allow a man not to be “punished” (politically) for cheating on his wife, for example. Especially if he’s a man in power. We sort of say, ‘Well, what does that have to do with his leadership ability?’ In [Trump’s] case, I think it’s different because this is not just a man who is cheating on his wife. This is a man who has really, verbally and psychologically abused many of the women he’s come into contact with. It’s not really just about, ‘Well, that’s his wife’s problem.’ Which is what many people said about Bill Clinton. ‘Well, he was a womanizer,’ or, ‘JFK was a womanizer,’ but that’s his wife’s problem. In this particular case, it seems to be spread across [Trump’s] experiences with women. Whether it’s in an interview or in a debate, or cheating on his wife, or with a candidate, it seems to be sort of ever-present and constant variable for him. Well, I think two things are important to say here. One, the vast majority of women who are going to vote are saying they are going to vote for Hillary Clinton. However, there is a minority of women who still want to vote for Trump. And there are women who believe just as much as some men in traditional roles for women. One of the great things about feminism, I think, is this idea that women, just like men should be able to think whatever they want. The idea behind feminism is not that every woman should vote for a woman because she’s a woman. But the idea that a woman, as an individual, should be able to look at candidates as individuals and decide what they want to do. So, in some ways, you could argue, that this is a success of the feminist movement. I think some of it is [sexism], but I don’t think anyone has been able to quantify an exact amount. But certainly, some of it is. But there are also real reasons not to like her. Anyone who has been in elected or public office for that long has done things that lots of people don’t like. That is part of her experience. I’ve been hearing, ‘I just want November 9th to be here!’ And, the last couple of weeks, what I have been hearing is pure election fatigue. ‘I don’t wanna watch the debate. I don’t wanna talk about this anymore. I want it off my Facebook. I just want it to be over.’ You know, like it’s a medical procedure, a dental procedure we’re all just waiting to schedule and get it over with. Certainly. And I think it’s not just students. I think that’s a general feeling, just broadly in society. On the one hand, there are some really interesting things that both candidates are doing on social media that help us know who they are. But on the other hand, you could see a lot of the conflict around the election is also happening on social media and lots of students and non-students alike saying that they have either unfriended people on Facebook, they’ve had battles with people on Facebook over this election. There’s a lot of hurt feelings, and so that’s one of my main concerns. What do we do after this election is over and we have some results? How do we repair the damage from this election? CAN MILLENNIALS IMPACT THIS ELECTION? I think they did already. I think there is no question that they have impacted the election […] I think the feeling is that [Clinton], in some way, squeaked out [the nomination], and she doesn’t deserve it. And I also think that people will be paying much, much more attention to the primary election rules in the future, based on this experience. Because so many Bernie supporters are upset with the ability of super-delegates to sort of override popular votes in states. But I think that Millennials have impacted this election. By their support of Bernie, they have moved the Democratic Party to the left, and it is reflected in the party platform that was adopted and that Hillary Clinton has now adopted. In terms of issues that are of most importance, there’s no question there has been an impact. 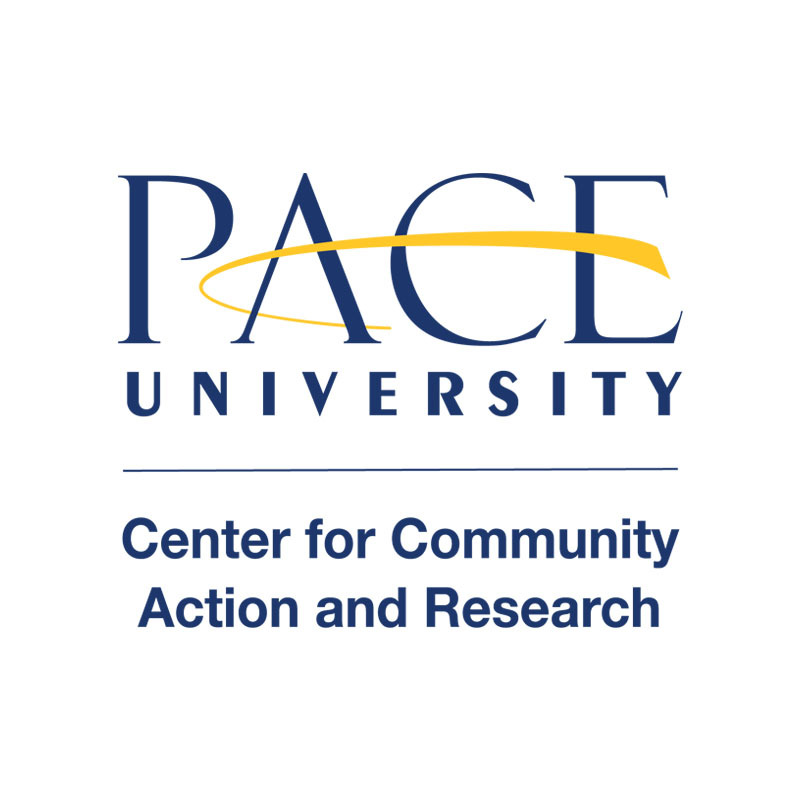 Dr. Jessica Lavariega-Monforti is the Chair of the Political Science Department at Pace University. This transcript is taken from a full interview with Dr. Kolluri conducted by Matt Bailey ’17 as part of a series on faculty perspectives of the 2016 election completed in partnership with the Center for Community Action and Research.